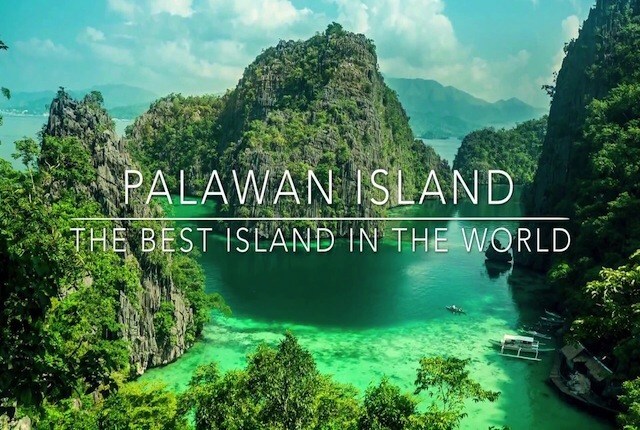 Two of the Philippines’ best islands are among the world’s best, again! Palawan and Cebu made it to the 2018 World Best Islands list by Travel + Leisure magazine. Palawan and Cebu islands did it again this year. Proud that we have these paradise in our country. Meanwhile, Boracay, which was number 3 in the 2017 poll and number 2 in 2016, is nowhere to be found! This just goes to show how Boracay, once described as a paradise, has lost its appeal to many international travelers due to overcrowding, mismanagement and pollution.